new partnership brings students real-world experience while adding to IMA World Health’s scientific depth, so that even more children in Indonesia will avoid the life-long consequences of malnutrition. As part of their coursework, students in Brigham Young University’s College of Life Sciences need examples of how the study of public health data might be leveraged in a real-world context. The partnership grew from two strong BYU connections. Former BYU Department of Health Science professor Dr. Kirk Dearden now serves as Senior Advisor for Research and Quality Assurance with IMA in Tanzania. BYU alumnus and IMA Senior Program Officer Scott Torres (Anthropology, 2005) worked with Dearden to connect with BYU’s faculty. 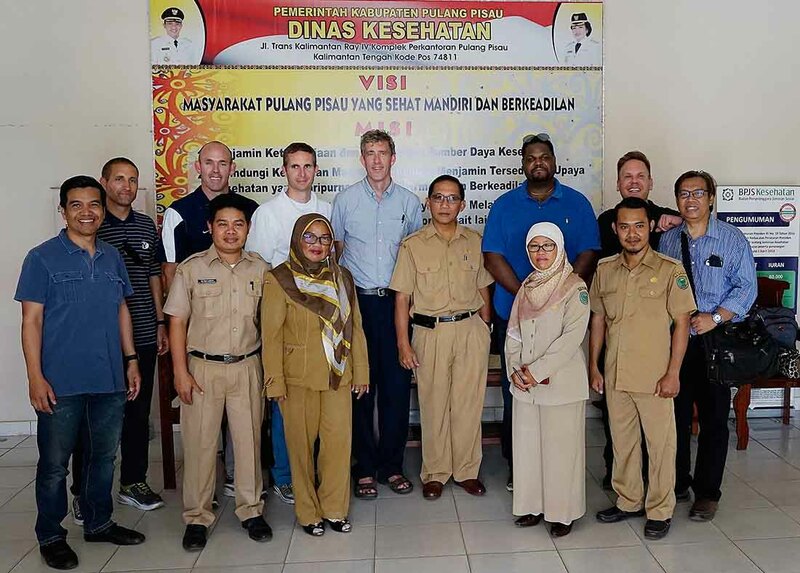 The connection brought BYU faculty to visit IMA operations in Indonesia, where the agency implements the Millennium Challenge Account National Nutrition Communications Campaign. Indonesia is one of the world’s fastest-growing economies, yet poor nutrition and hygiene practices mean around 1 in 3 Indonesian children are stunted. The campaign’s goal is to use media and community-level outreach activities that foster better nutrition and hygiene, in cooperation with Indonesia’s government. Judging success on the campaign requires extensive data collection and monitoring. BYU researchers were able to visit communities covered by the campaign, while contributing to the analysis of the project’s data. 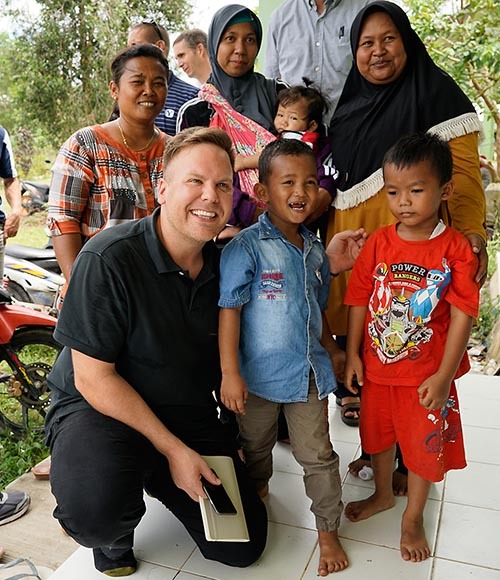 BYU alumnus and IMA Senior Program Officer Scott Torres (Anthropology, 2005) worked to connect BYU’s faculty with IMA's work in Indonesia. The BYU and IMA partnership has resulted in successfully submitting 10 academic papers for publication, with more expected. Meanwhile, IMA and BYU are working to expand the partnership to a similar IMA nutrition project in Tanzania.